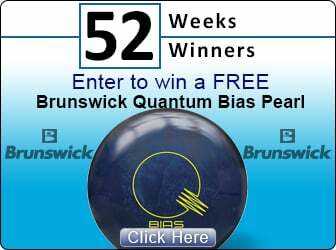 bowlingball.com is proud to introduce another industry first. Monster Pad offers a "handy" solution to a microfiber towel. 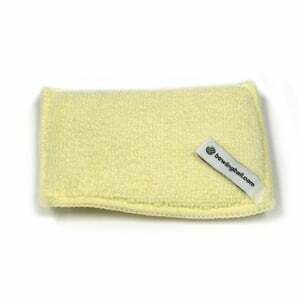 This conveniently sized microfiber sponge fits perfectly in the palm of your hand and in your pocket. It is an easy to use alternative to carrying around a full size microfiber towel. The Monster Pad is also perfect for cleaning and polishing your ball on your personal ball spinner or by hand at the bowling center. Sponge measures 3 3/4" x 5"